Thank you to everyone who contributed to the Sandee and Gracie Memorial Dialysis Unit for Pets by Frankie's Friends! Because of you, this lifesaving technology is now available to help pets in Tennessee and beyond. Special thanks to the Phillips and Zander families for their contributions, in Sandee and Gracie's honor. 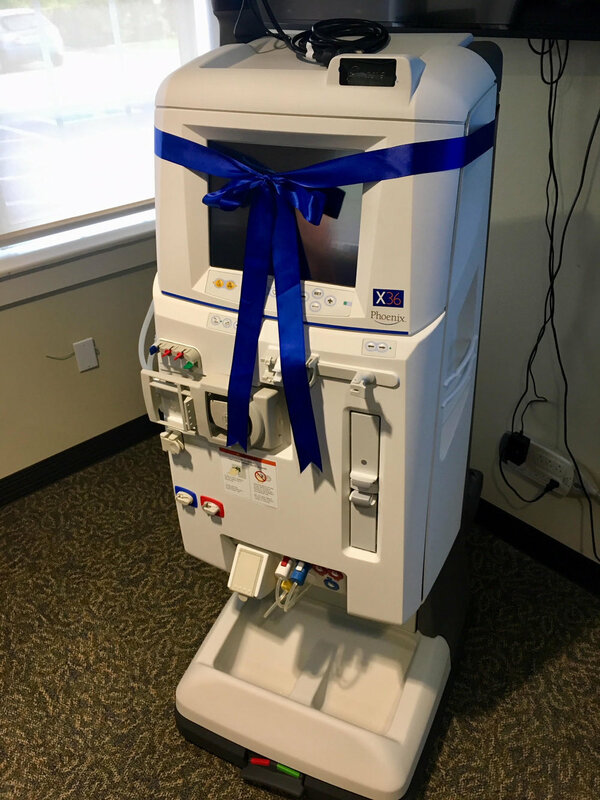 The Sandee and Gracie Memorial Dialysis Unit for Pets by Frankie's Friends is the only dialysis machine in the state for pets in Tennessee, northern Alabama and Kentucky. 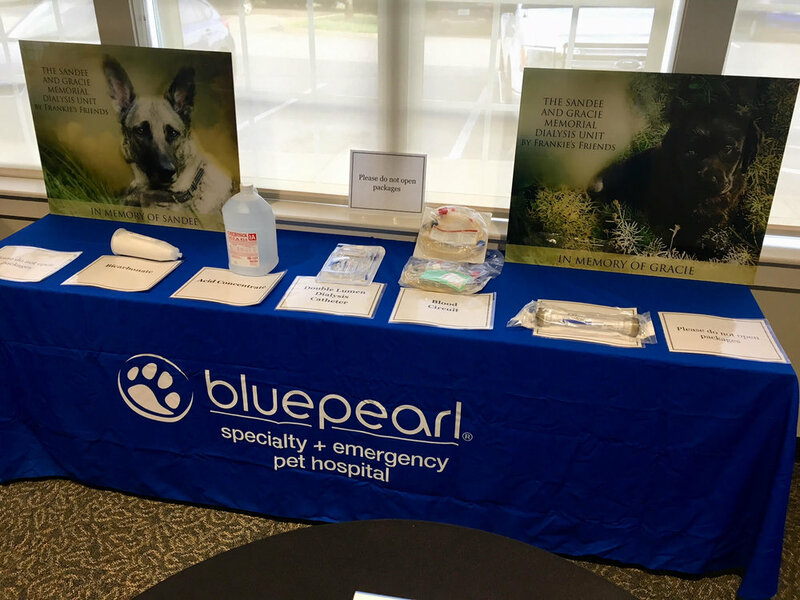 Frankie’s Friends owns the equipment and has chosen BluePearl Veterinary Partners in Franklin as the host hospital. 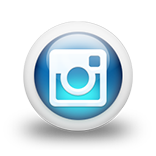 Patients will be treated without charge for equipment usage. Ancillary costs will be charged per the hospital’s pricing structure. 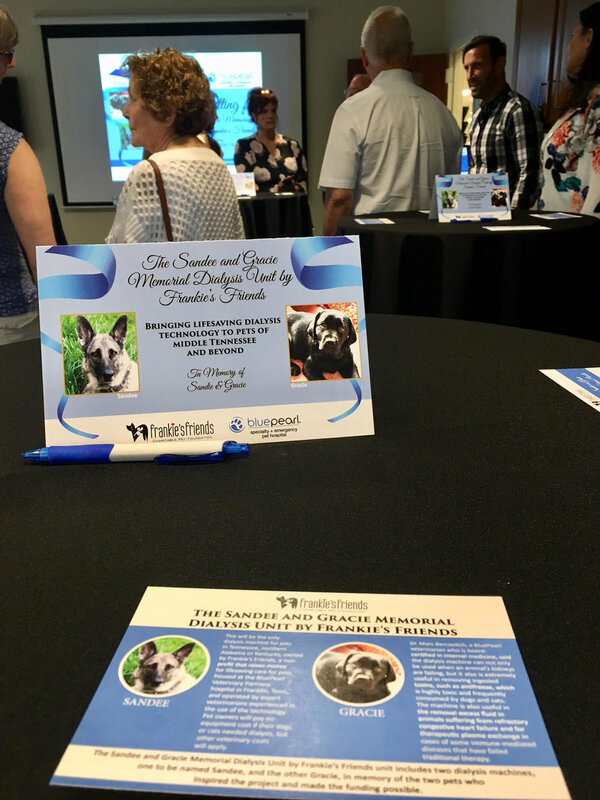 The Sandee and Gracie Memorial Dialysis Unit for Pets by Frankie's Friends unit includes two dialysis machines, one named Sandee, and the other Gracie, in memory of the two pets who inspired the project and made the funding possible. 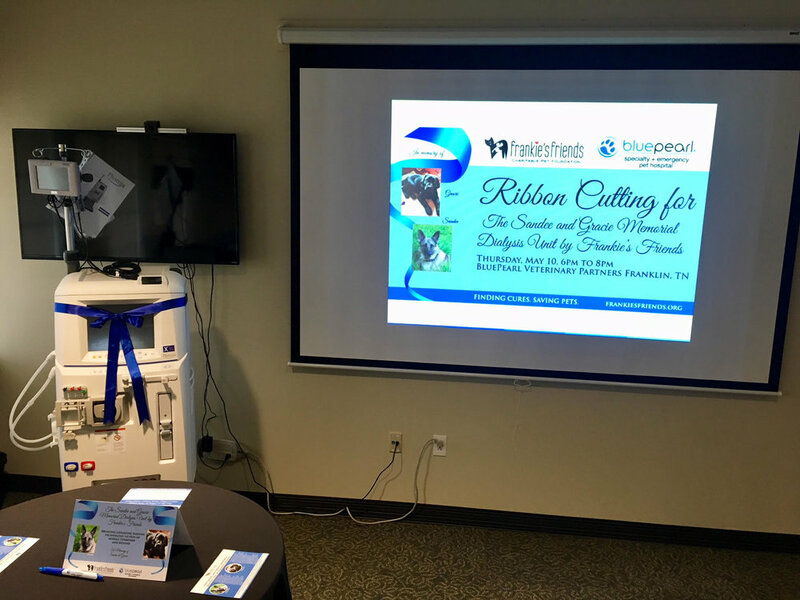 As importantly as the potential cost savings, prior to the inception of the Sandee and Gracie Memorial Dialysis Unit for Pets by Frankie's Friends, animals in Middle Tennessee had a significant disadvantage in that the closest locations with the appropriate equipment were at least five hours away. 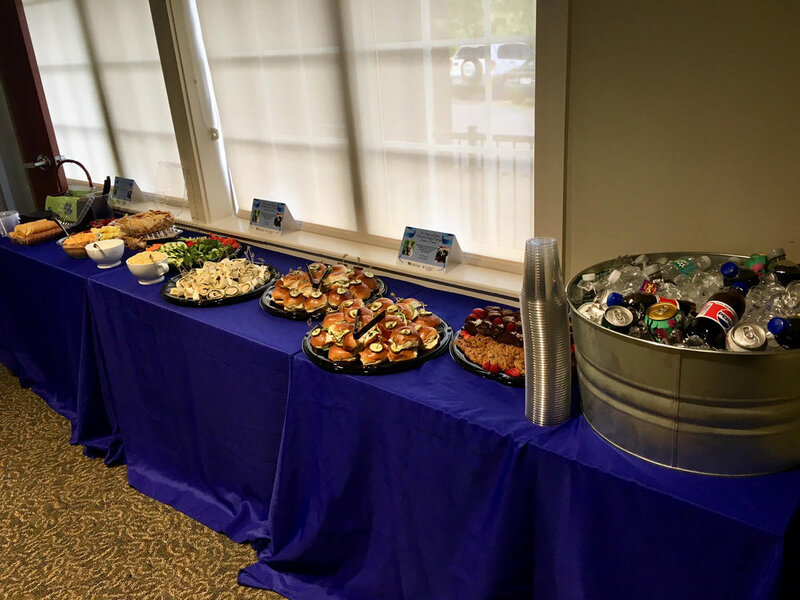 In addition to travel time, which can compromise treatment effectiveness, there are additional expenses incurred by the patient’s family including hotel accommodations, meals, potentially lost time from work. Bringing this technology to Tennessee will truly help to save the lives of pets in need.